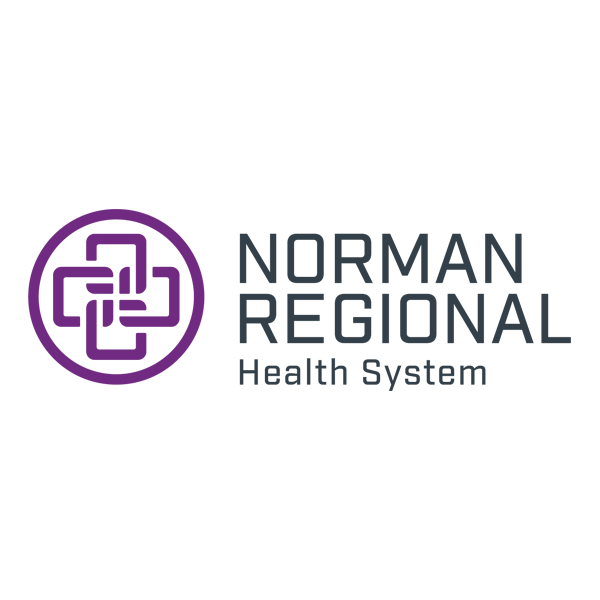 Norman Regional Care for Women – Moore, suite 401, is a practice of providers dedicated to the treatment of women at every stage of life. The clinic is home to Marilyn Appiah, DO, John Cherry, DO, and Melisa Dean, MSN, APRN, WHNP-BC. 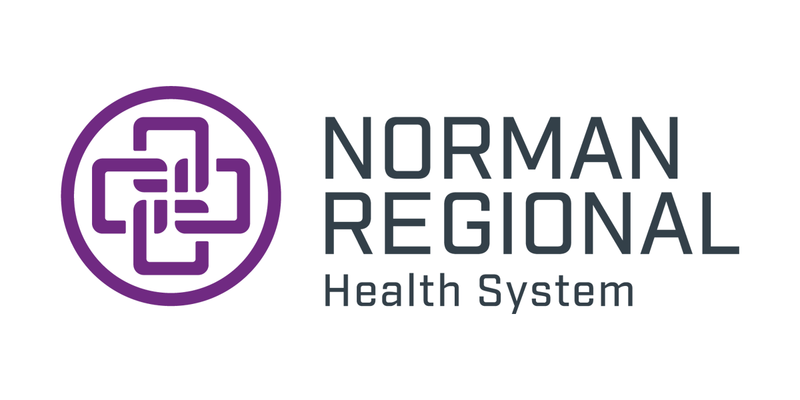 The physicians deliver babies at Norman Regional HealthPlex, located off Interstate 35 and Tecumseh Road just five miles south of Norman Regional Moore. Call 405-793-2229 to schedule your appointment.